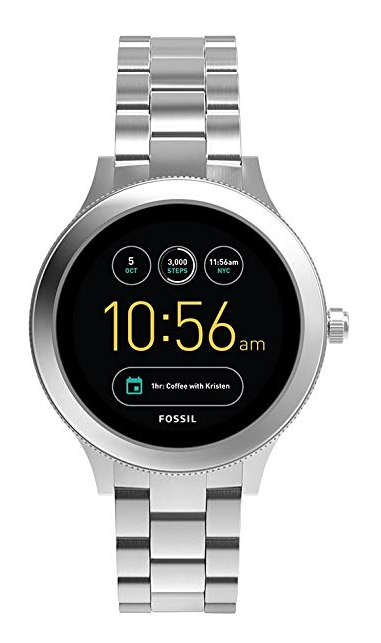 £80 OFF Fossil FTW4012 Mens Smartwatch with Stainless Steel Strap. HALF PRICE — Huawei Watch 2 Sport Smartwatch. The Amazon Spring Sale has started with amazing deals in all departments. Jetzt die Huawei Watch GT Active vorbestellen und einen 50€ Amazon Gutschein erhalten. CRAZY $199 DEAL !!! Apple Watch Series 3 (GPS, 38mm) – Space Gray Aluminium Case with Black Sport. 33% OFF Huawei Watch GT GPS Smartwatch. 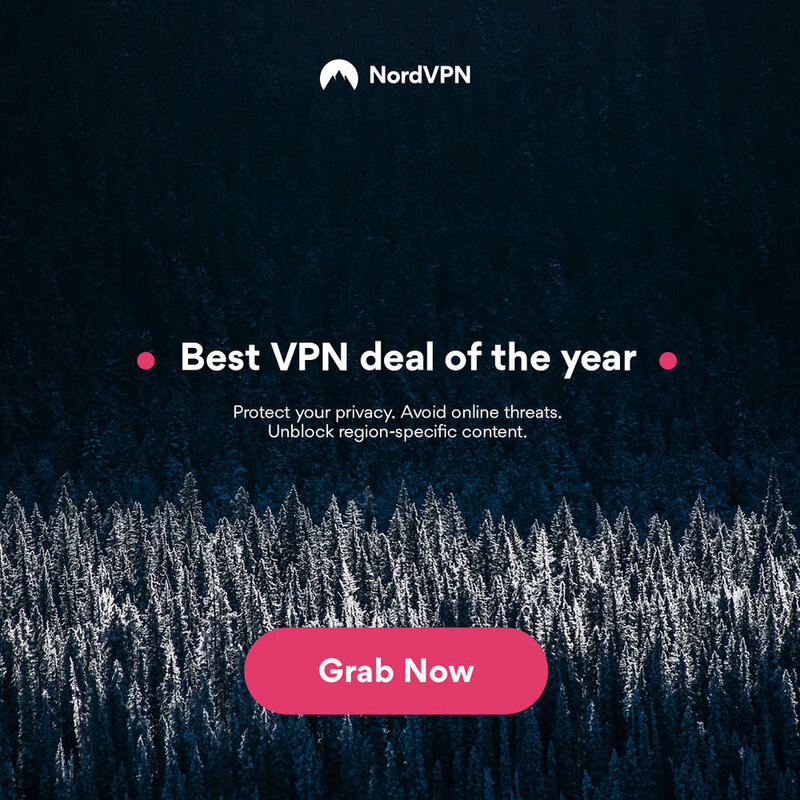 MEGA DEAL … don’t miss it !!! £100 off Apple Watch Series 4 GPS + Cellular, 40mm. HALF PRICE! Fossil Gen 3 Q Venture Stainless Steel Smartwatch. Grab a free HONOR Smartwatch when you buy the HONOR View 20 Dual SIM Smartphone. These are the top 3 most popular products in the UK shared on the @GeekDiscounts Twitter account and here on Geekanoids. HP Elite 8300 SFF Quad Core i5-3470 3.20GHz 8GB 256GB SSD DVD WiFi Windows 10 Professional Desktop PC. I can see why this has been so popular as it offers up a very decent specification for the price. It is also one of these small form factors PCs, thus very easy to accommodate either on top or underneath a desk. Ticwatch E Ice Smartwatch. In second spot is a really modern looking smartwatch. There are other colour combinations available, but this one seems to be the freshest and most popular. Ticwatch also seem to really be focused on offering great value for money. If you are quick you can also grab £44 OFF with the voucher displayed on the Amazon page! There is currently 6% OFF the Samsung LC43J890DKUXEN 43.3-Inch LED Monitor. I am a long-time user of these ultrawide displays and can’t see myself going back to a regular monitor. These are ideal for video editing and also ideal for anything productive. Giving you the equivalent of two 4:3 ratio displays in one very stylish unit. 55% OFF Samsung Gear S3 Frontier Smartwatch. £40 OFF Garmin vivomove HR Hybrid Smart Watch. HALF PRICE! Huawei Watch 2 Sport Smartwatch. 20% OFF LG Urbane Smartwatch. £30 OFF Ticwatch S Smartwatch • UK - other models discounted too !!! £30 OFF Ticwatch S Smartwatch. Other models discounted too here.